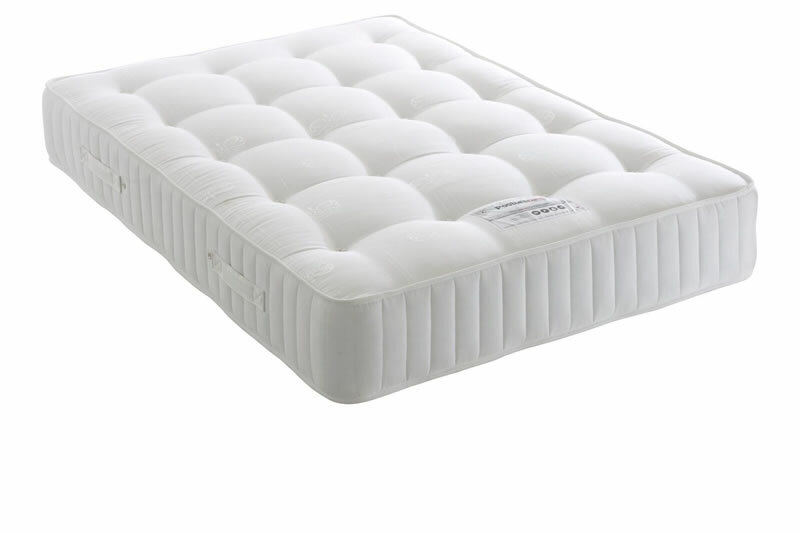 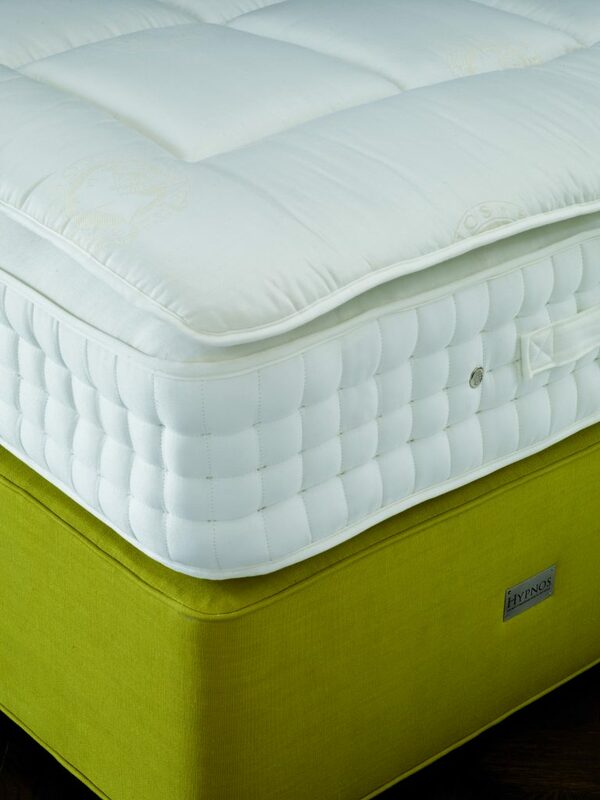 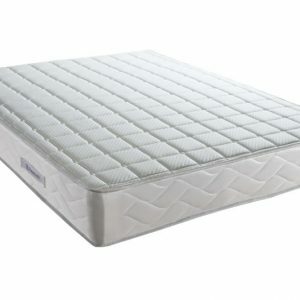 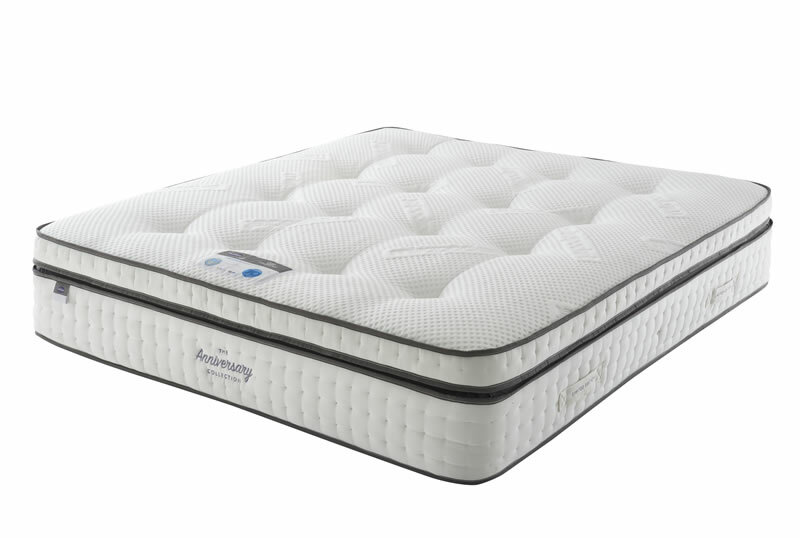 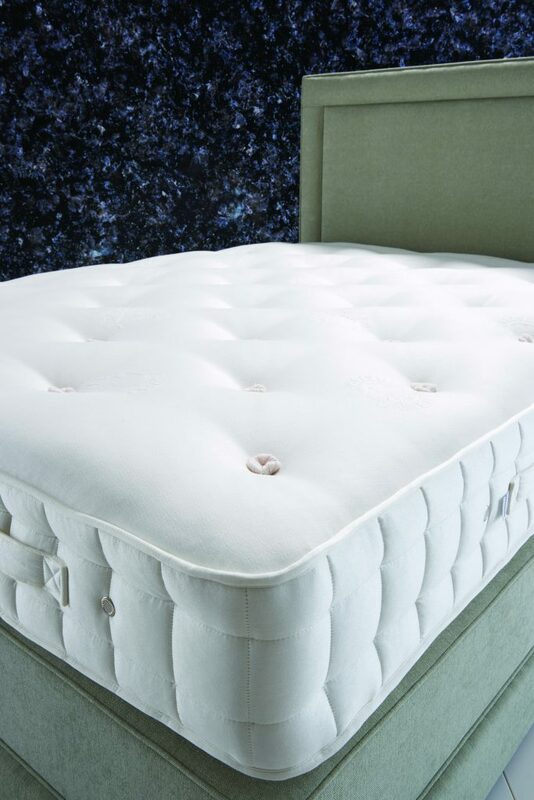 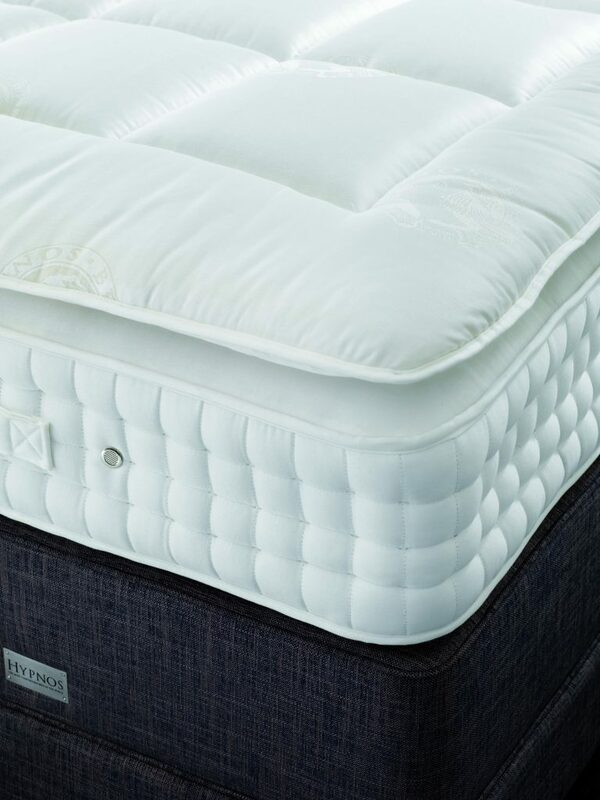 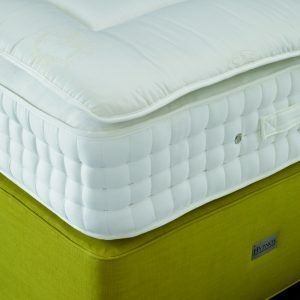 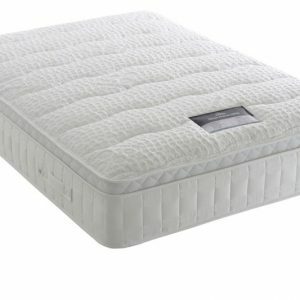 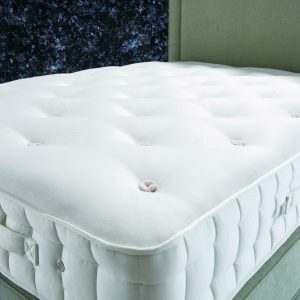 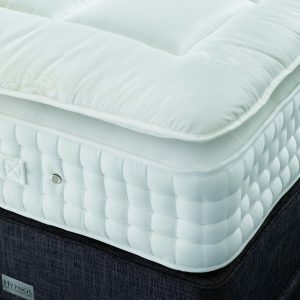 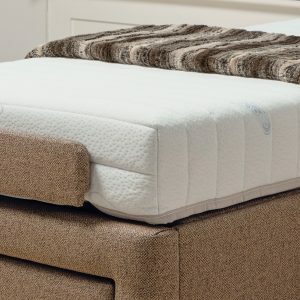 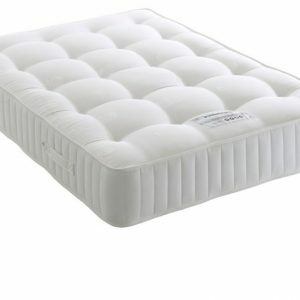 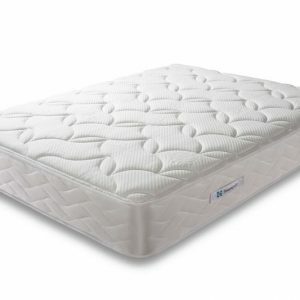 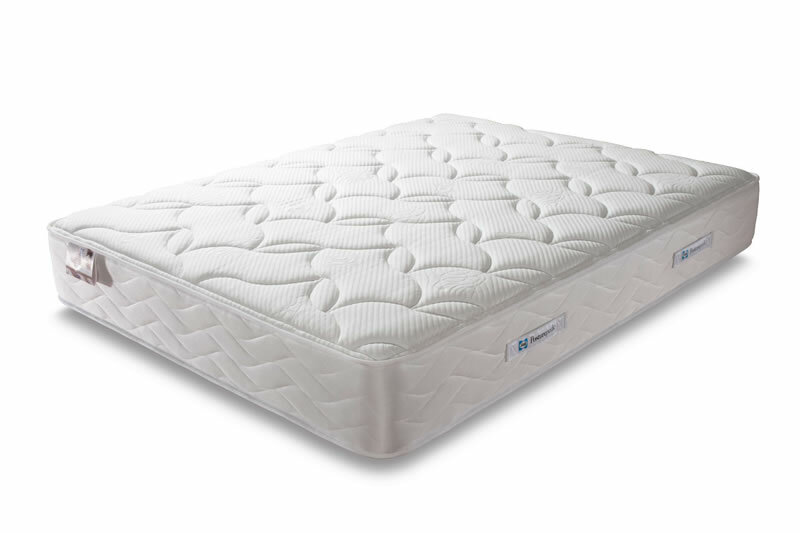 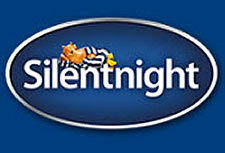 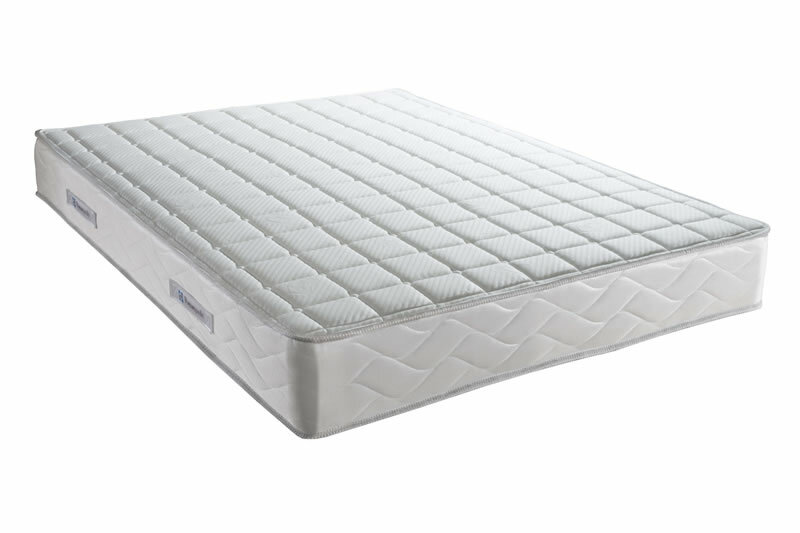 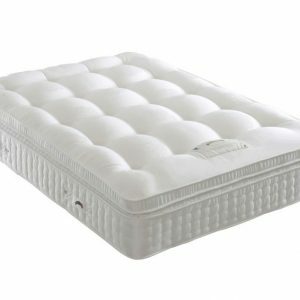 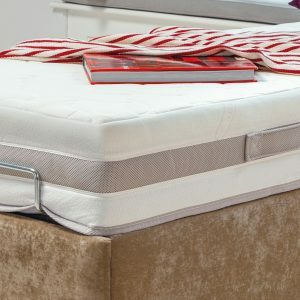 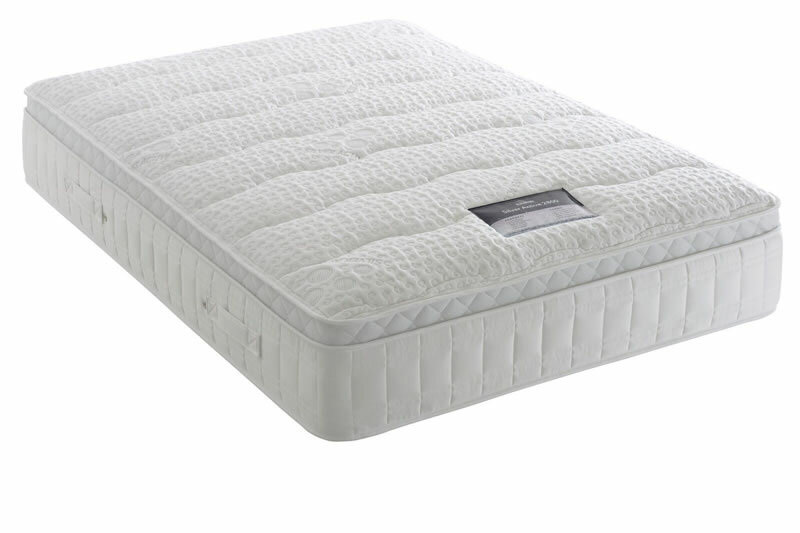 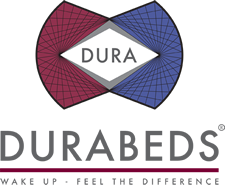 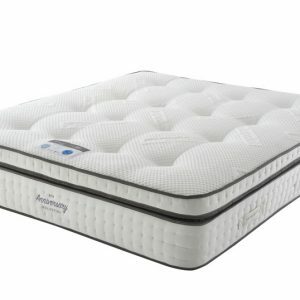 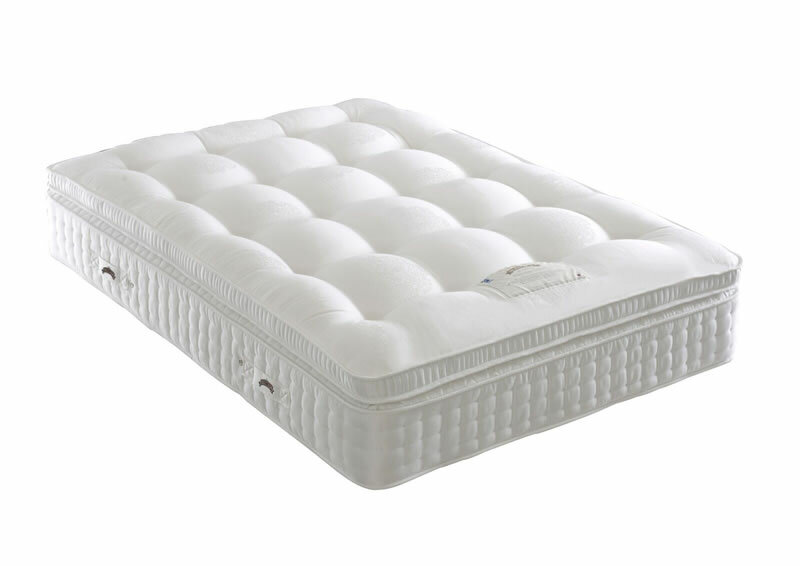 A good mattress is the key to a restful night’s sleep. 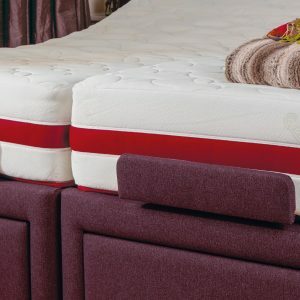 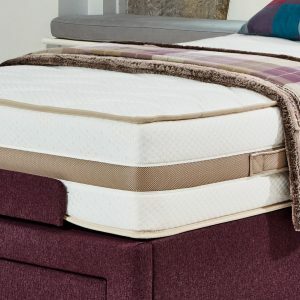 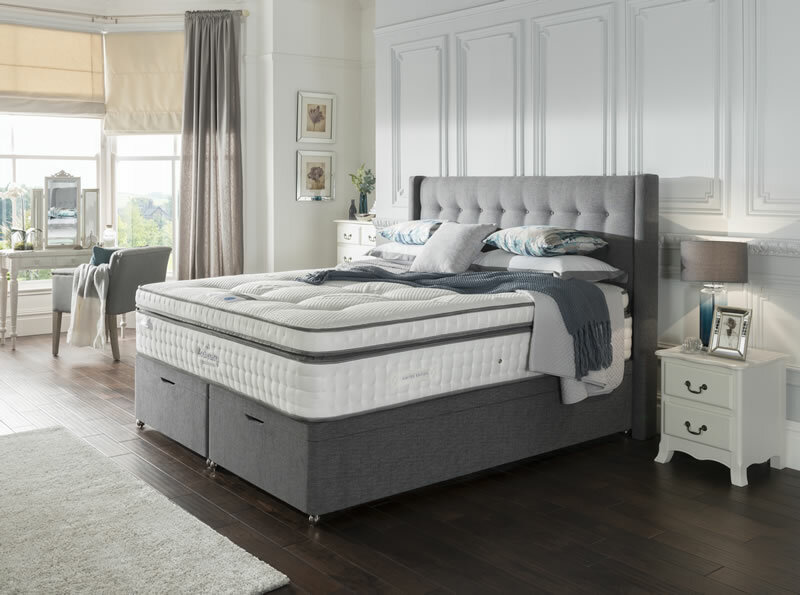 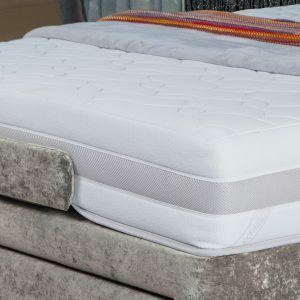 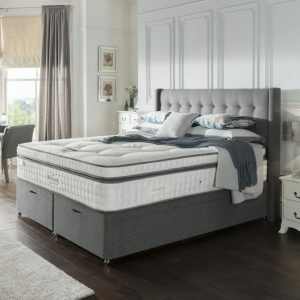 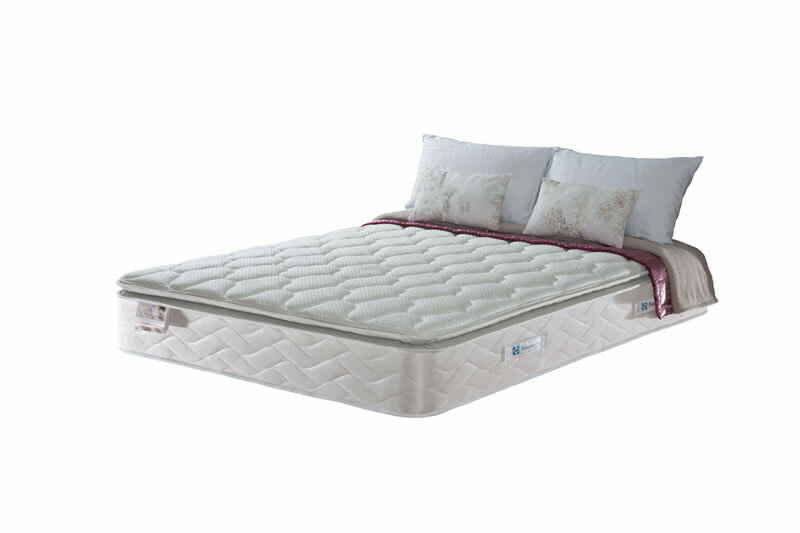 Whatever the size of bed, from single to king size, we have something suitable for everyone. 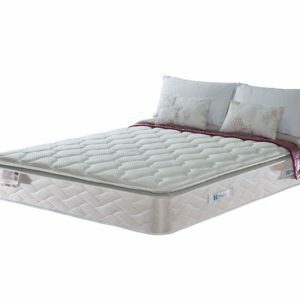 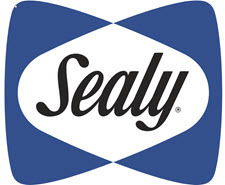 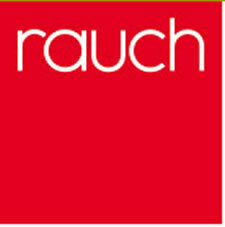 Browse the gallery below and click for a larger photo or use the logos to view more from that manufacturer.